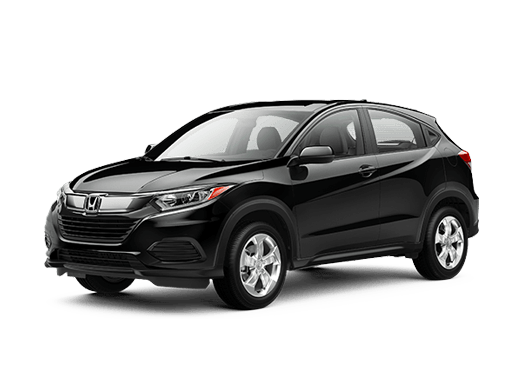 When it comes to finding a small car that can comfortably transport family and handle the daily commute, there are plenty of compact and affordable sedans on the market. In this comparison, we are going to pit the base trims of two heavy hitters against each other: the 2017 Honda Civic vs 2017 Toyota Corolla. When a family needs a reliable vehicle that fits well within the budget, either one can satisfy, but does the 2017 Honda Civic Sedan LX or the 2017 Toyota Corolla L best meet commuting and personal needs? Standard features in these models make everything from the daily commute to longer journeys comfortable. 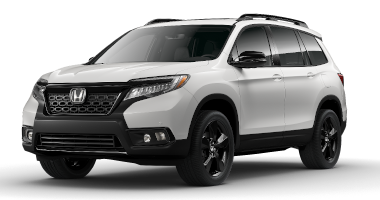 Both models come standard with cruise control, air conditioning, a rearview camera, and Bluetooth connectivity. The 2017 Honda Civic Sedan LX offers automatic climate control and 16-inch alloy wheels. This small sedan also offers over two cubic feet more space in the trunk than its Toyota rival, which can mean more space for luggage or supplies. 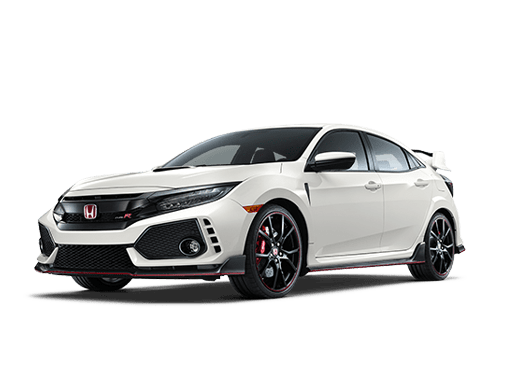 The LX trim of the 2017 Honda Civic sedan brings several advantages to this 2017 Honda Civic vs 2017 Toyota Corolla comparison. Its base engine is a 2.0-liter four-cylinder engine that can deliver 158 horsepower and 138 pound-feet of torque. 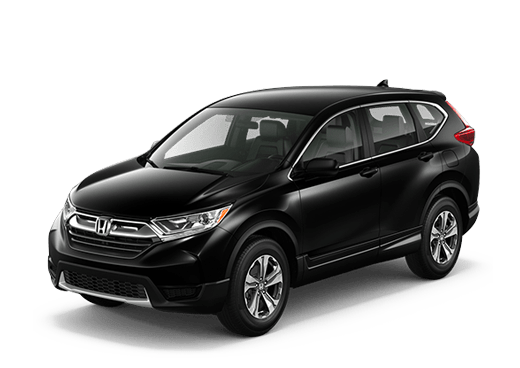 This compares favorably to the 132 horsepower and 128 pound-feet of torque available from the 1.8-liter four-cylinder engine standard on the 2017 Toyota Corolla L. The 2017 Honda Civic Sedan LX with this base engine can offer plenty of acceleration for daily needs and highway passing. 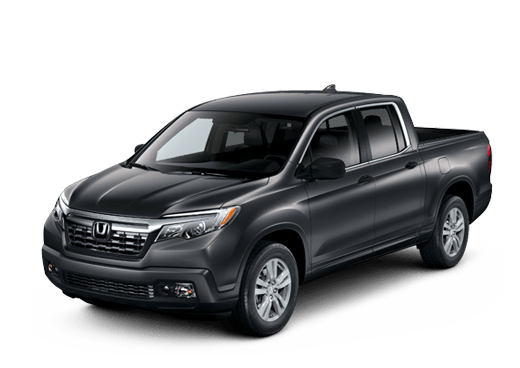 This model, when equipped with its continuously variable transmission can also get EPA-estimated mileage numbers of up to 31 mpg in city driving and 40 mpg on the highway*, which can help make this vehicle affordable at the pump. The 2017 Toyota Corolla with its base engine gets EPA-estimated mileage of 28 mpg in the city and 36 mpg on the highway with the 1.8-liter engine and continuously variable transmission. 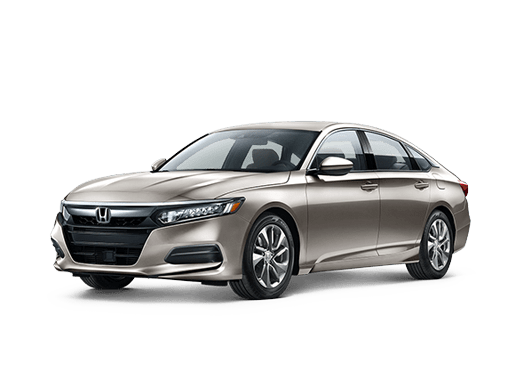 While the Honda compact sedan offers many advantages in this 2017 Honda Civic LX vs 2017 Toyota Corolla L comparison, the ultimate choice will come down to the individual driver. We like the affordability and valuable features available on the 2017 Honda Civic, also its sleek and muscled exterior styling and comfortable interior. 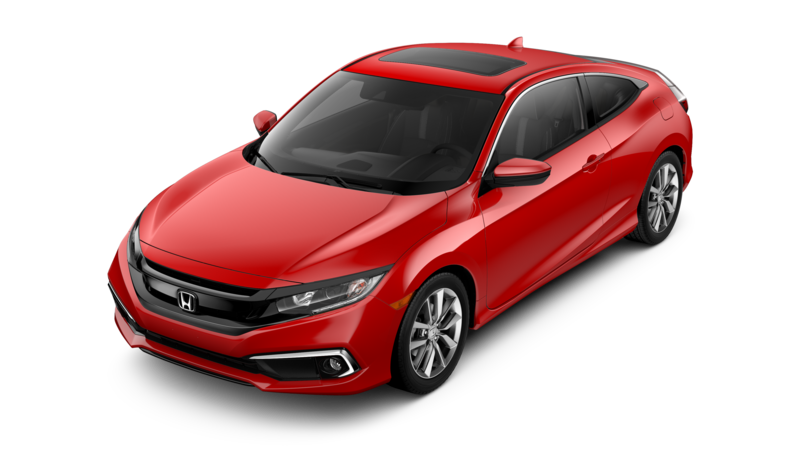 To learn more about the 2017 Honda Civic sedan LX, or to schedule a test drive at Battison Honda of a 2017 Civic model today, contact a member of the Battison Honda team. *Mileage numbers are based on 2017 EPA estimates, reflecting new EPA fuel economy methods beginning with 2017 models. Use for comparison purposes only. Do not compare to models before 2017. Your actual mileage will vary depending on how you drive and maintain your vehicle.